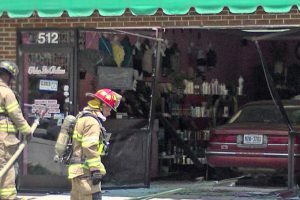 An elderly driver sustained minor injuries Monday afternoon after her car crashed into a building. 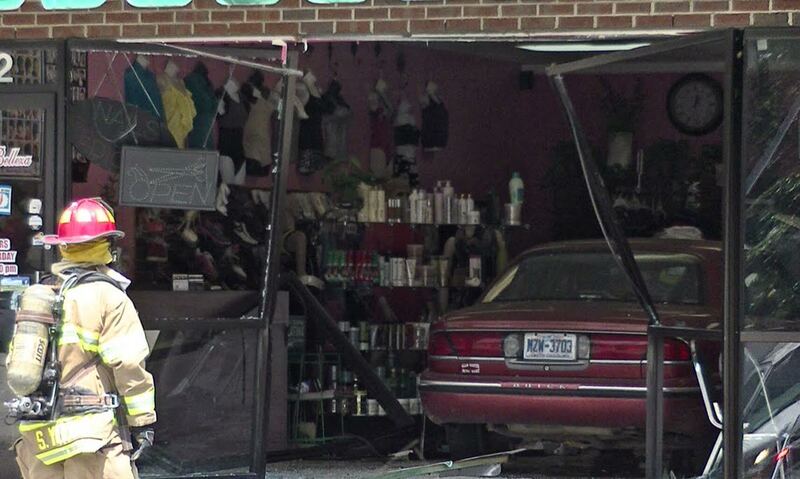 It happened at a beauty salon in the 500 block of Village Court in Garner. 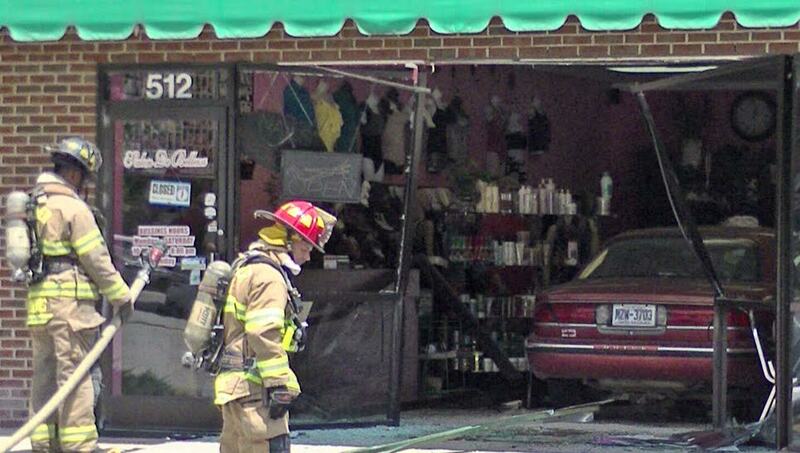 The vehicle crashed through the front of the business sending people inside scrambling. 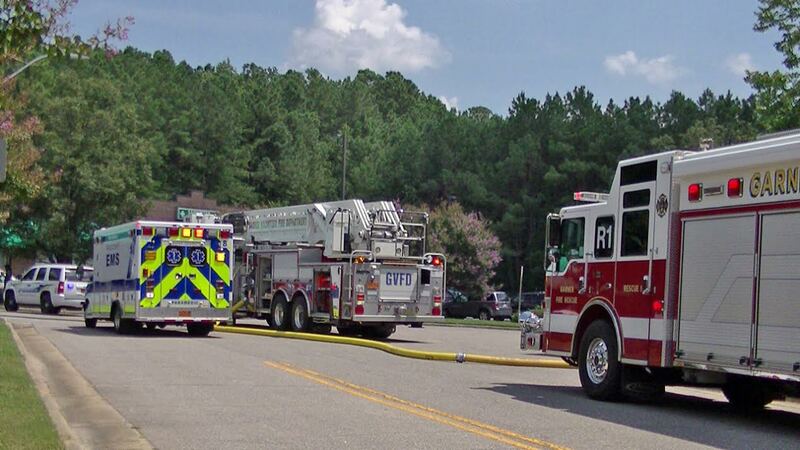 The driver sustained minor injuries and was treated at the scene by Wake County EMS paramedics. 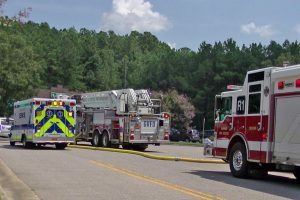 No one inside the building was hurt but the business was evacuated due to gas leaking from the car.